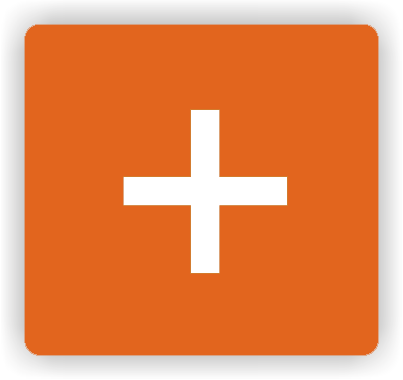 Destinations Travel Medicine Clinic in Orleans is a designated Yellow Fever clinic and can help determine if you will need to be vaccinated for Yellow Fever and provide you with the necessary documentation. 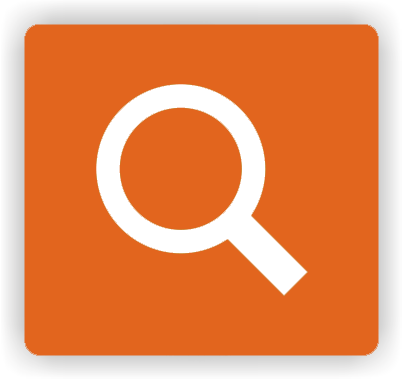 The Yellow Fever vaccine must be administered a minimum of 10 days before your trip and is not covered by OHIP (Ontario Health Insurance Plan). 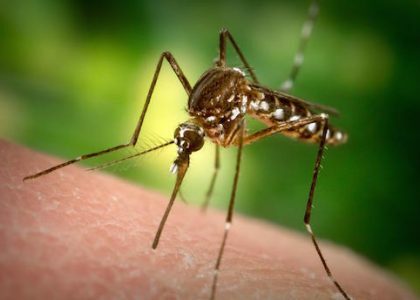 Yellow Fever is an acute viral disease that is transmitted by the bite of an Aedes mosquito. 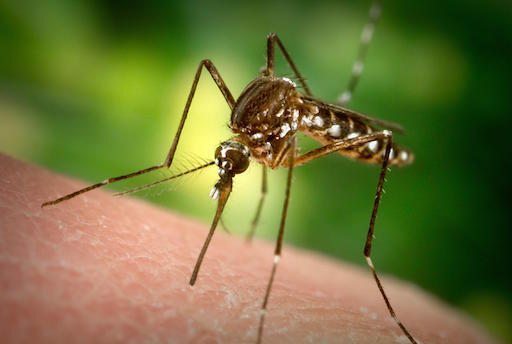 Sometimes referred to as Yellow Jack or American Plague, it is commonly found in many areas of Africa and South America. 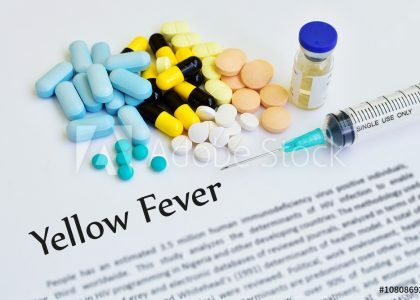 Its relatively short incubation period and life-threatening symptoms have made Yellow Fever a serious health challenge for the areas of the world in which it is found. 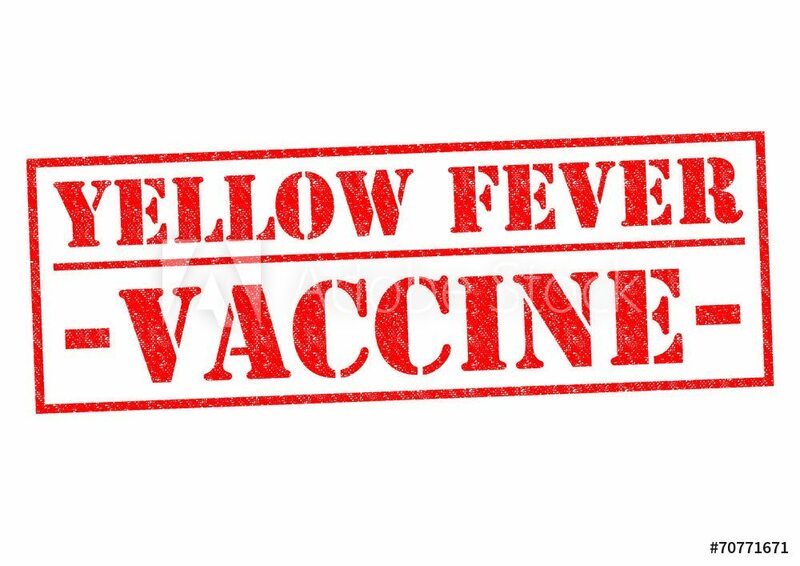 As a result, many countries require a Yellow Fever vaccination for everyone traveling to or passing through their borders. 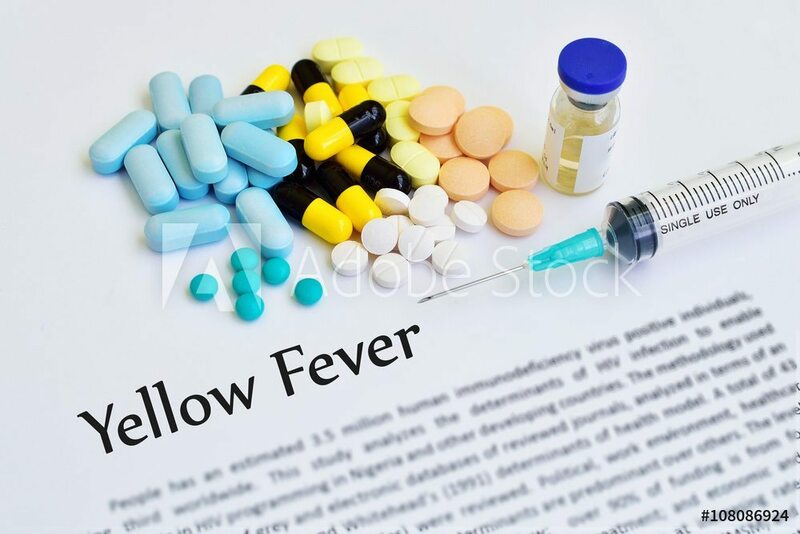 If you are travelling to a country that requires a Yellow Fever vaccination, you must be immunized at a designated Yellow Fever clinic and carry an official Certificate of Vaccination with you to be inspected by border and country officials. 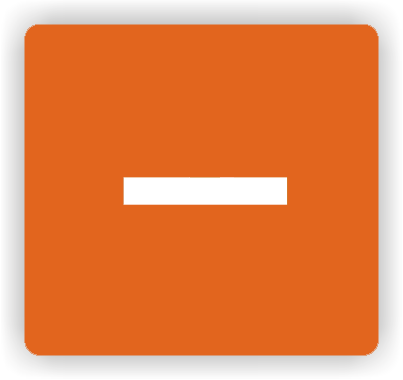 If you are unable to prove that you have had the Yellow Fever vaccination, you may by denied entry into a country. 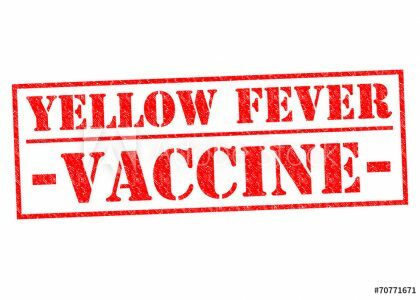 Many countries have regulations for Yellow Fever vaccination even if you are only transiting through the country.